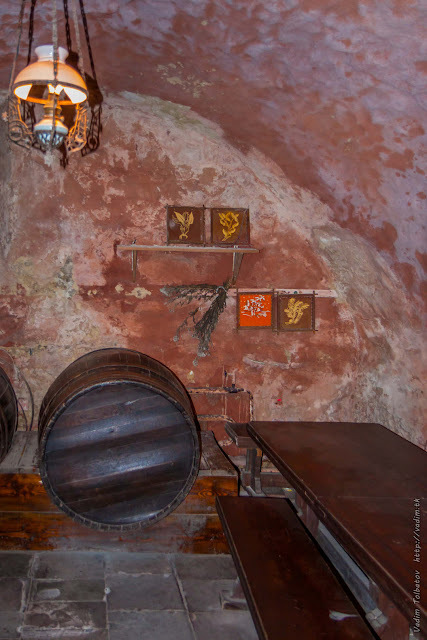 Аптека, между прочим, действующая, причём с 1735 года. 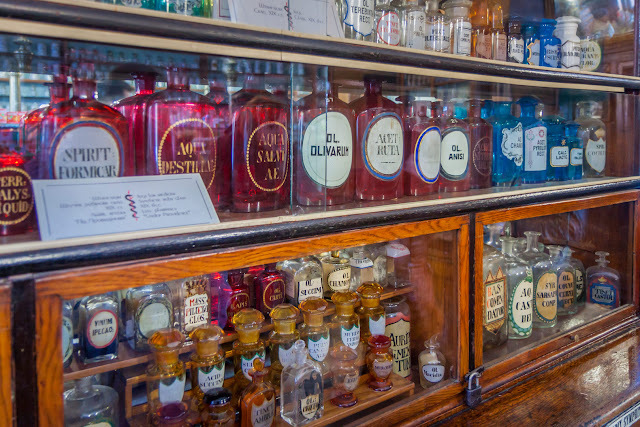 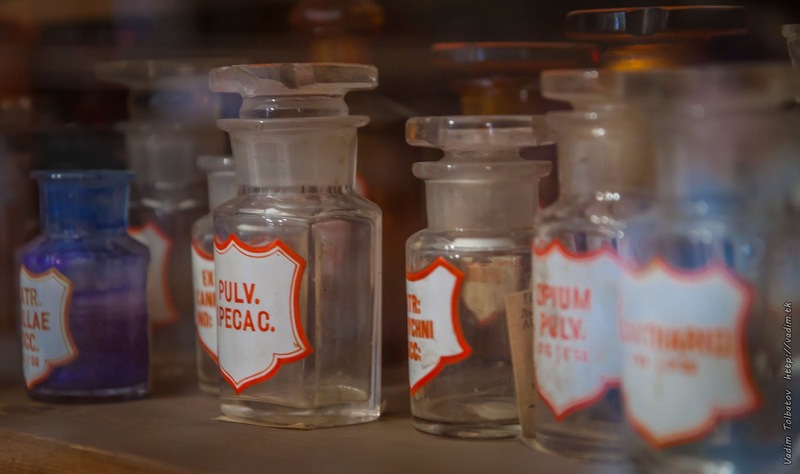 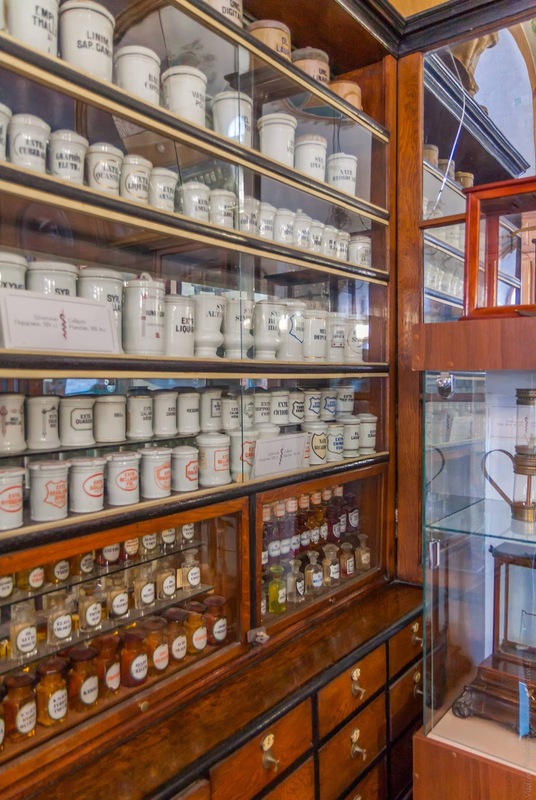 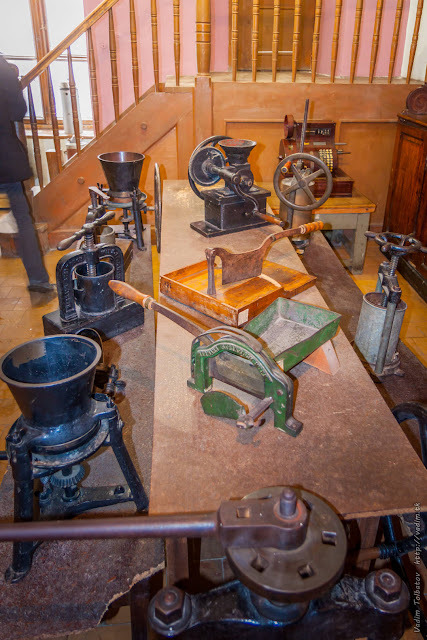 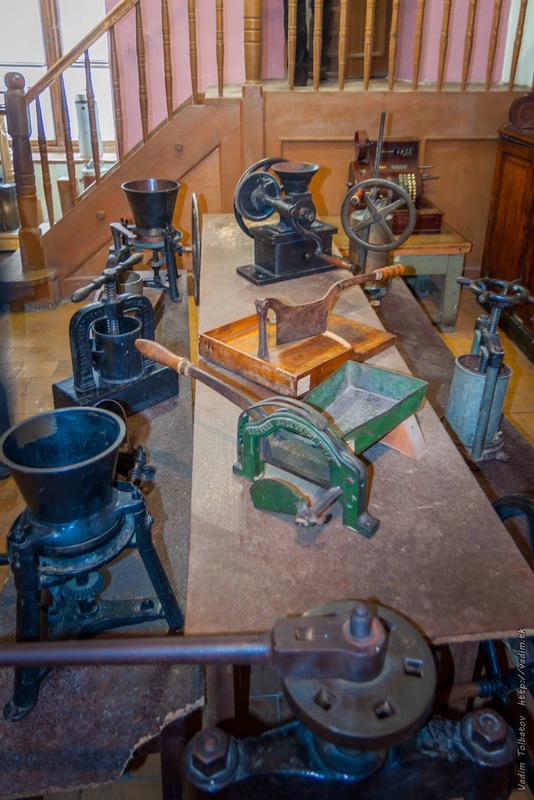 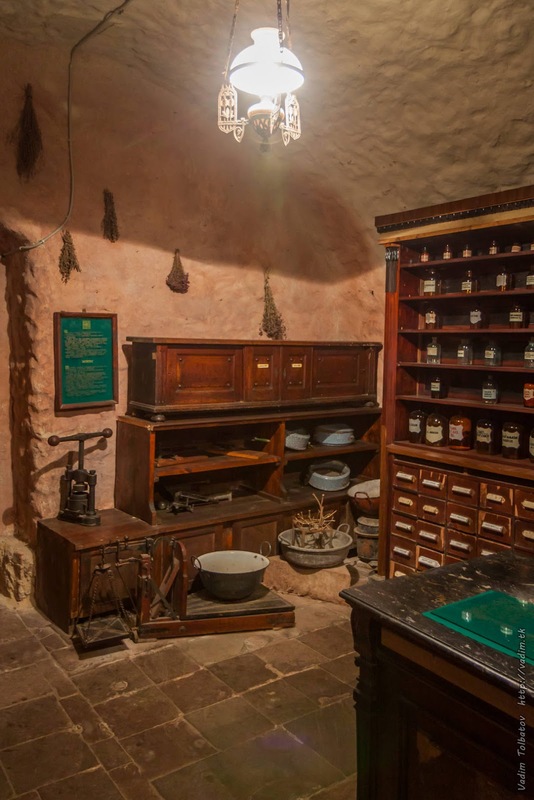 The Pharmacy Museum in Lwow (since 1735). 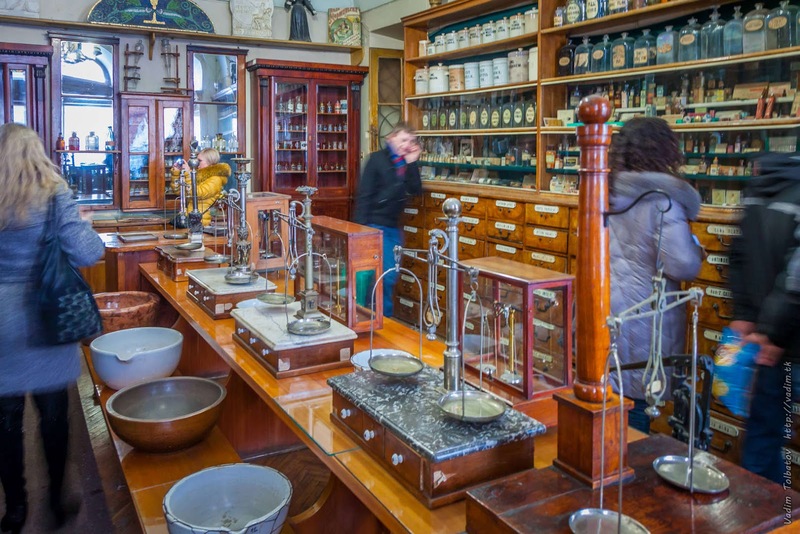 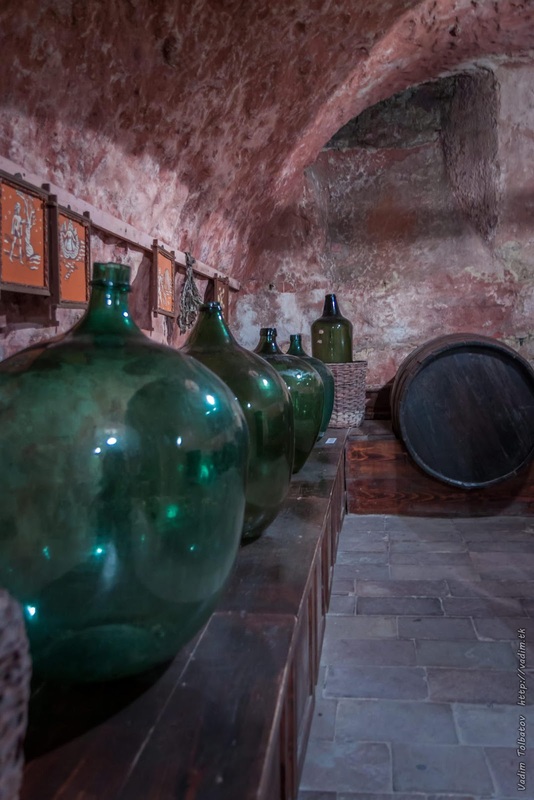 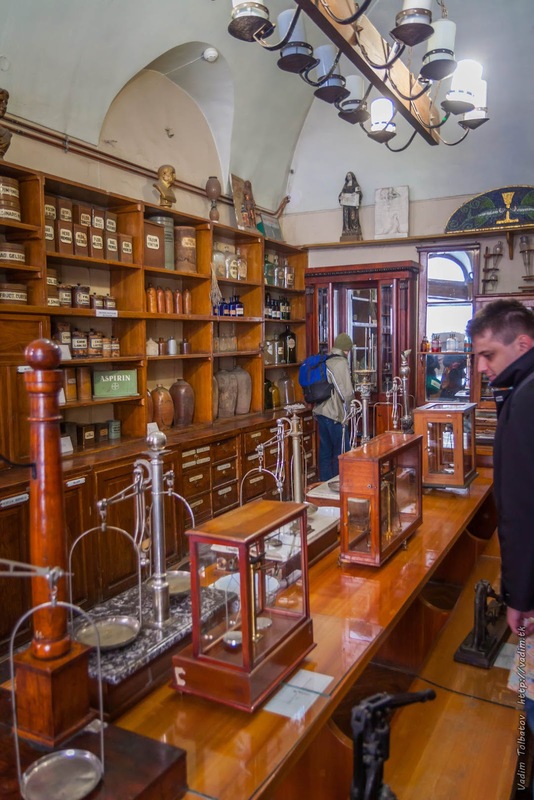 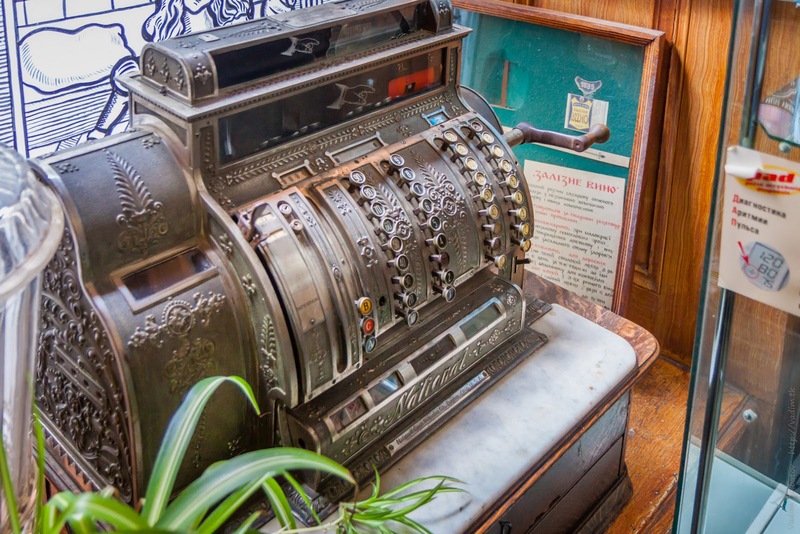 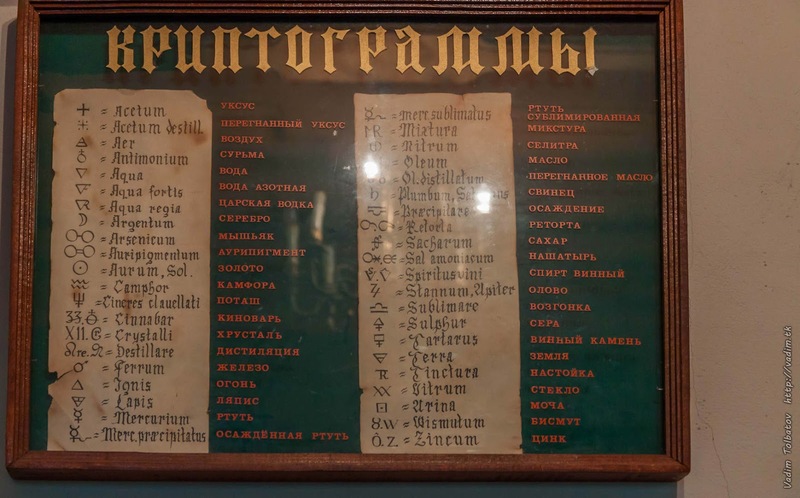 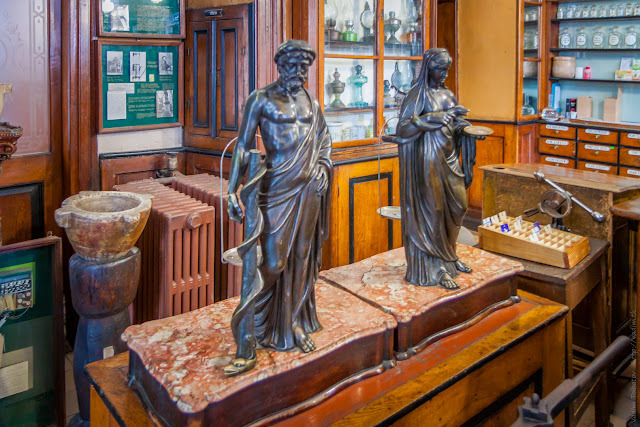 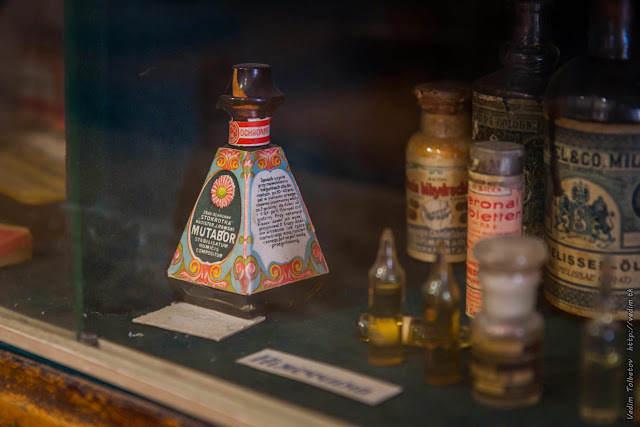 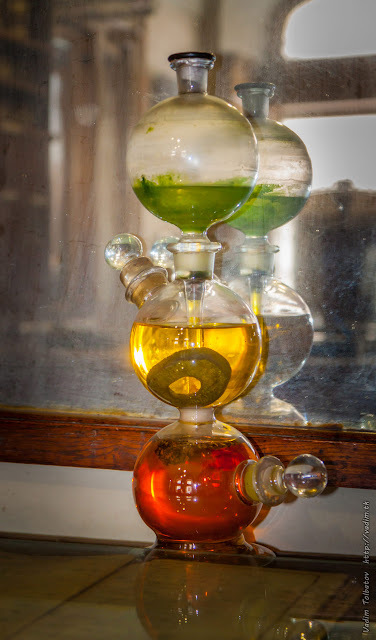 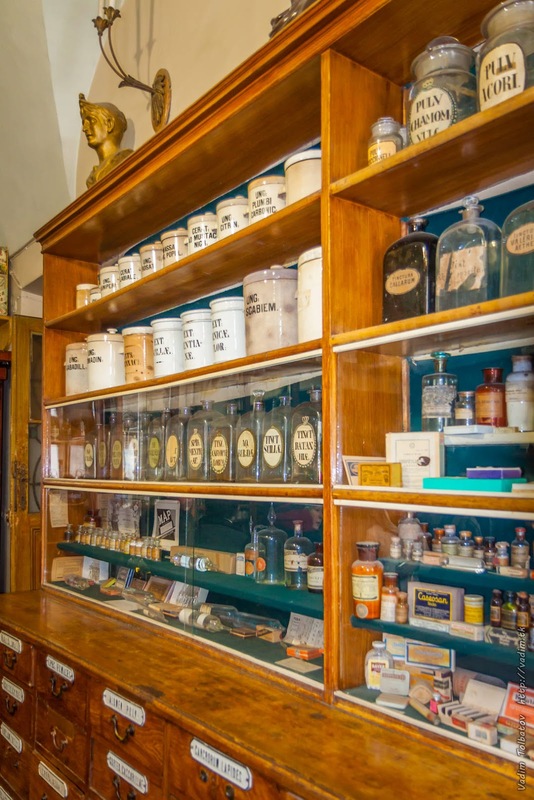 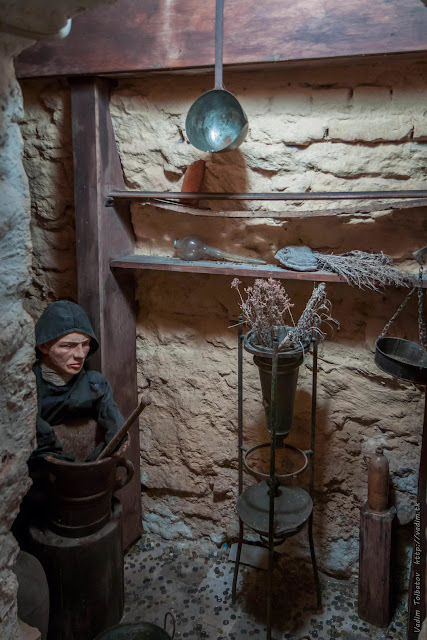 Located in the building of an old Polish drugstore, has a unique exposition of ancient pharmaceutical and alchemical devices, stuffs, medicines, books, etc.